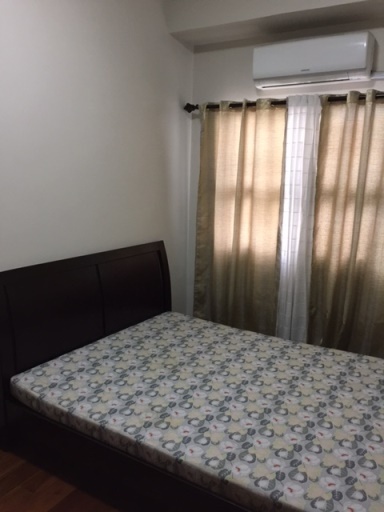 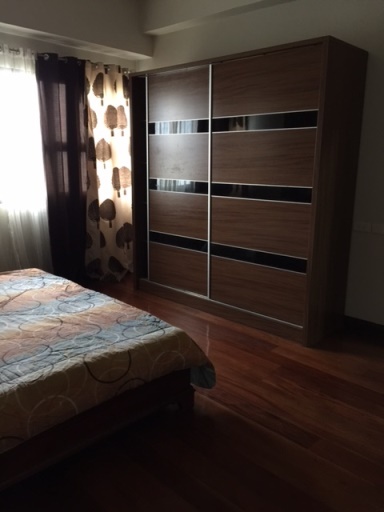 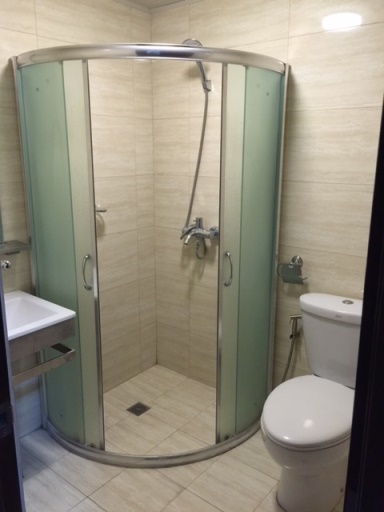 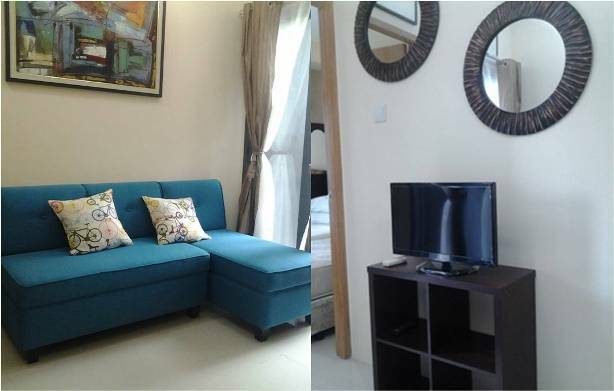 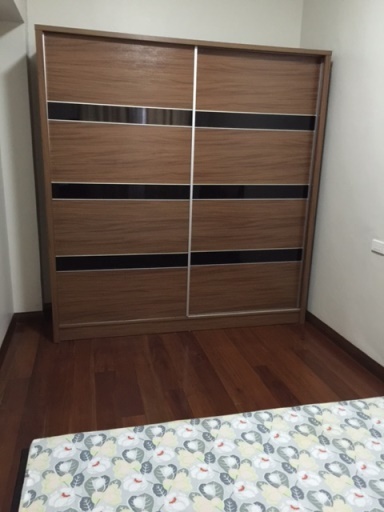 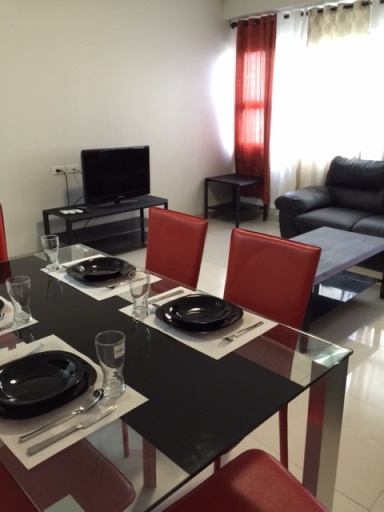 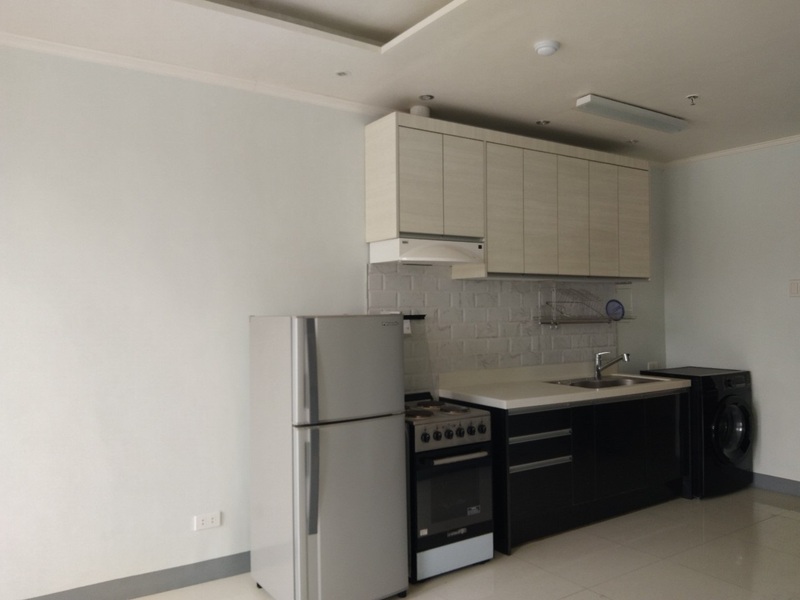 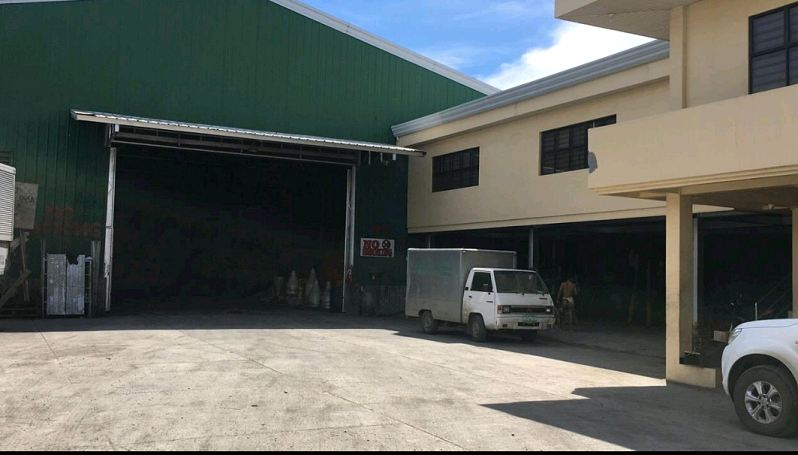 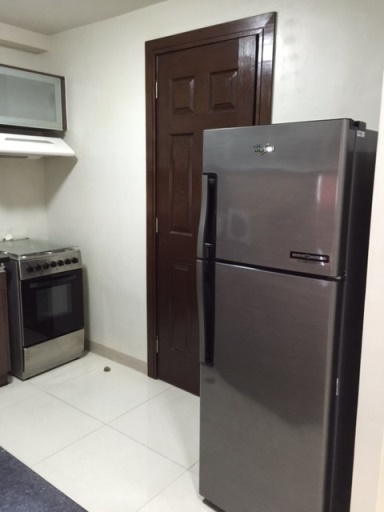 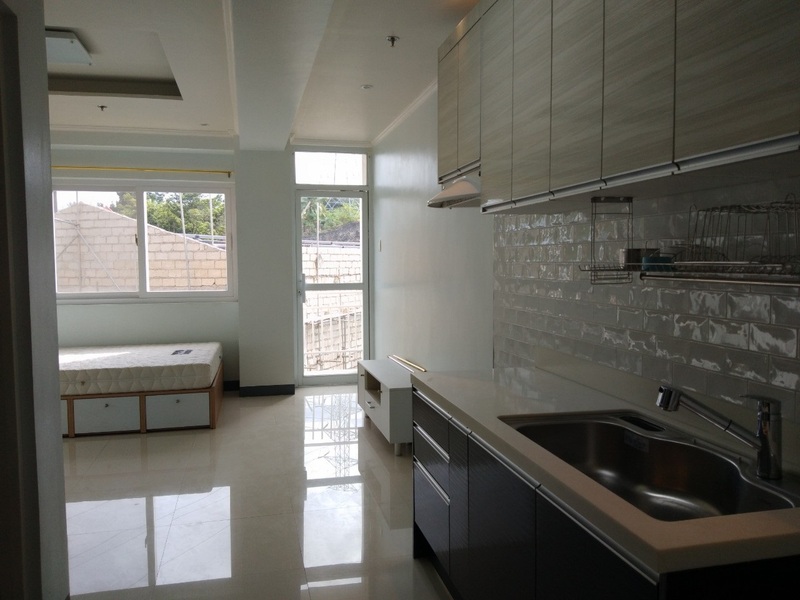 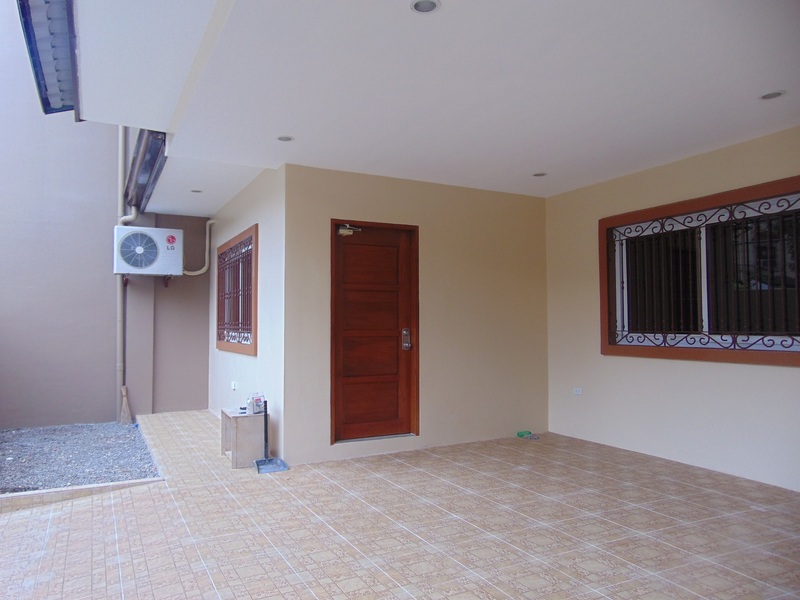 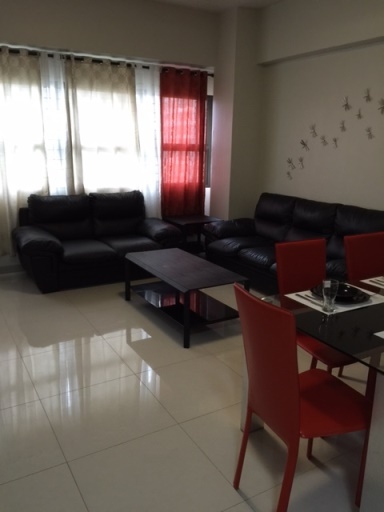 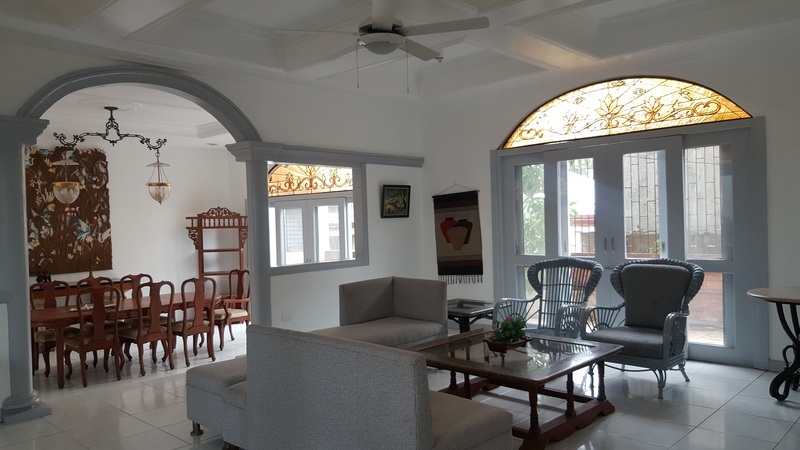 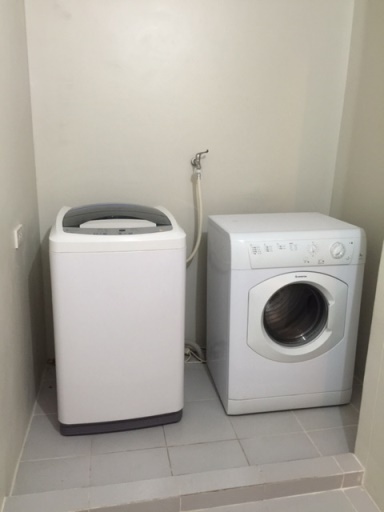 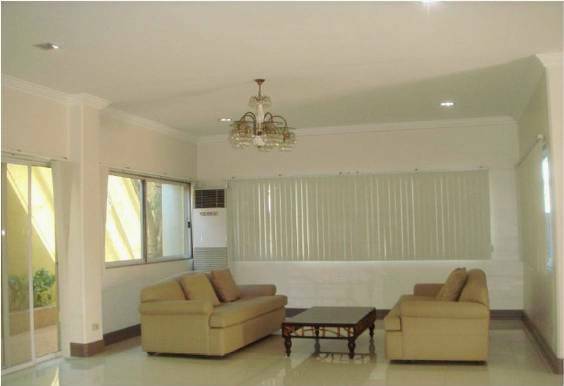 2 Bedrooms unit for rent located in Avalon, Cebu Business Park Cebu City. 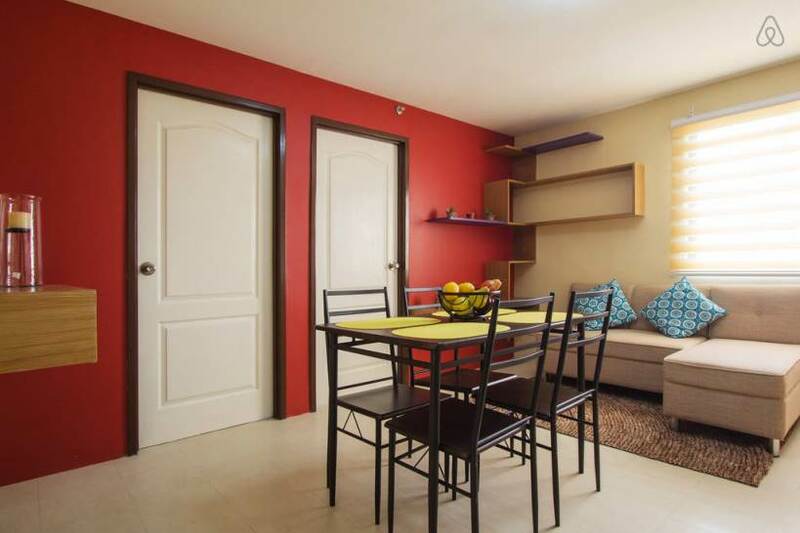 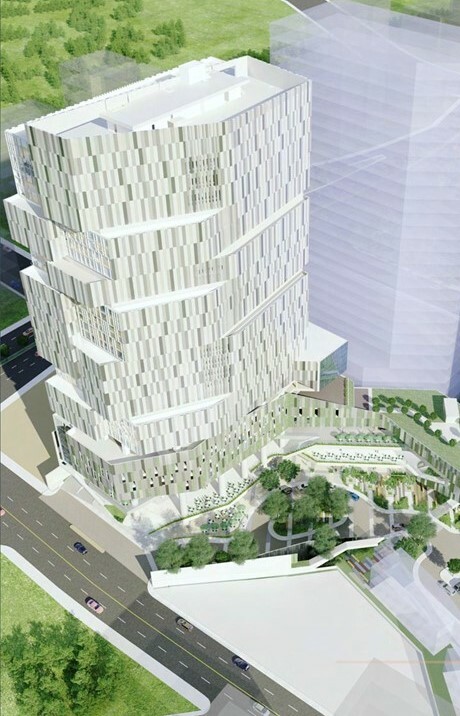 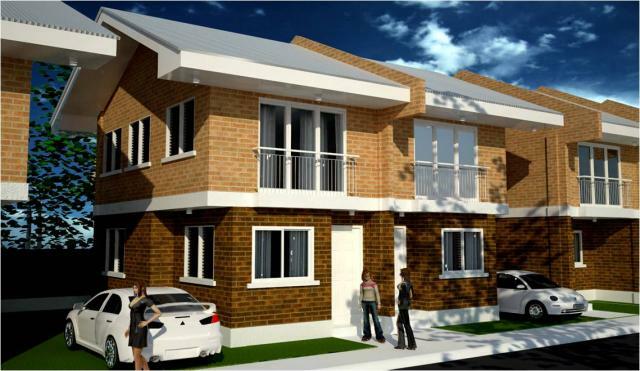 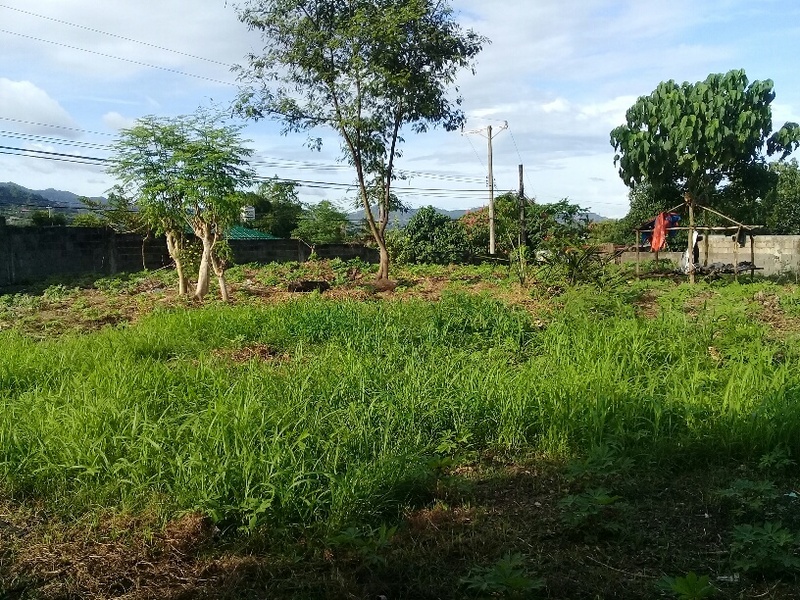 It is located just right across Ayala Mall very convenient to buyers’ investors. 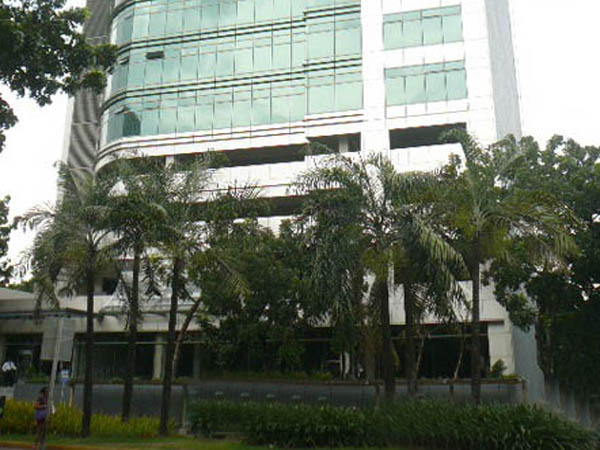 It is accessible to public utility vehicles, Citi Bank, HSBC and other banks, BPO or KPO, Call Canter Offices, hospitals, schools and Universities and other commercial establishments. 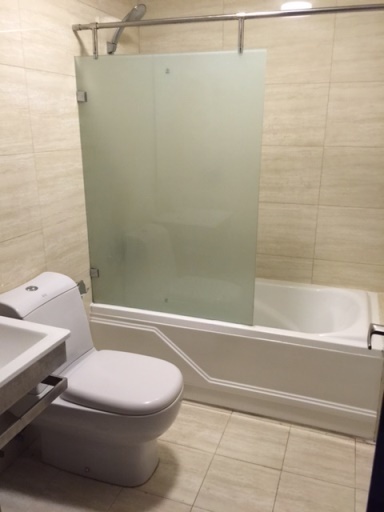 Amenities in condo bldg. 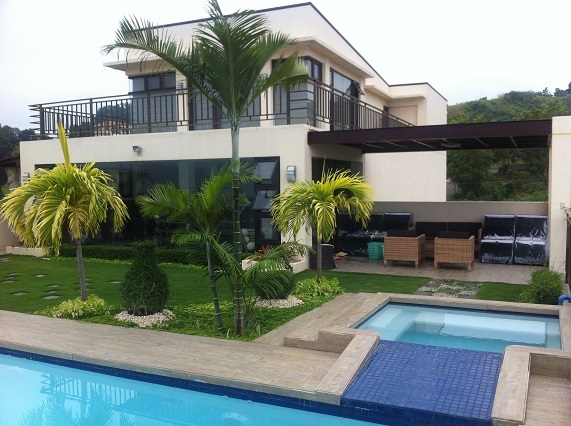 : Adult swimming pool, kiddie swimming pool, Jacuzzi, men's and ladies' locker room, gym, sauna, function rooms and big roof deck overlooking the whole of Cebu 360 degrees.